It has been a while since I participated in the Tuesday Tails Blog Hop. I decided it is time to get back in the routine. Today's dog is from Missouri and is a little girl. 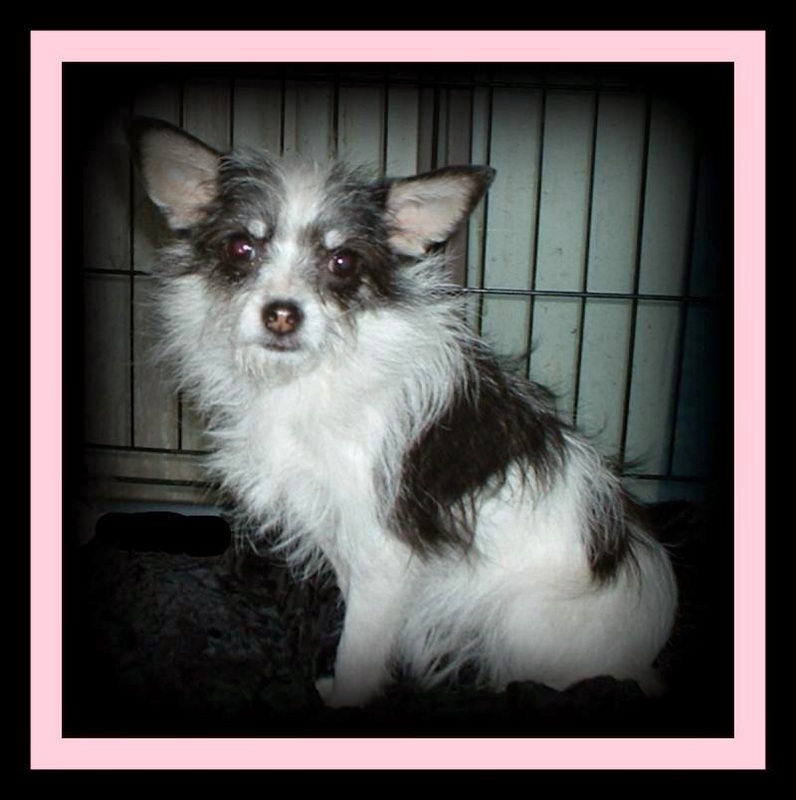 Shiloh is a Rat Terrier and Chihuahua mix and weights only four pounds. With her delicate stature, she can only go to an adult only home. More information can be found out about Shiloh on her Petfinder page which can be found here .